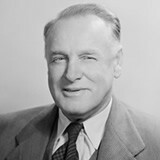 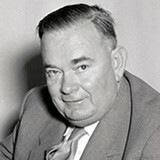 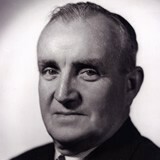 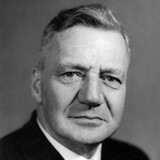 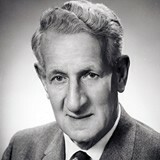 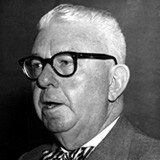 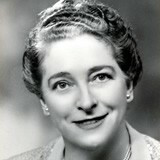 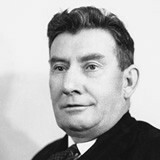 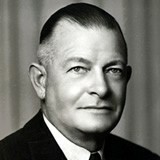 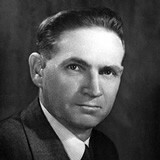 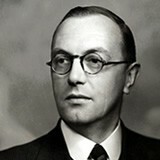 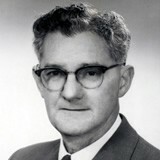 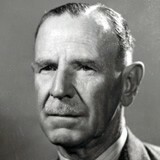 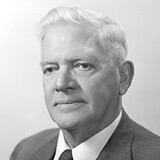 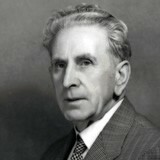 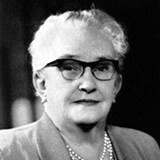 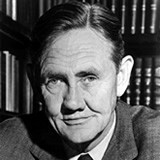 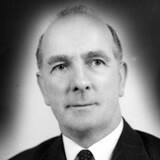 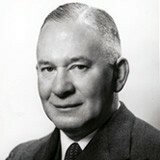 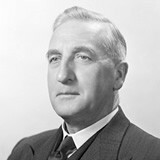 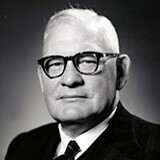 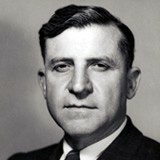 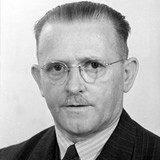 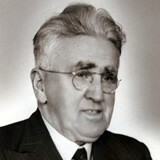 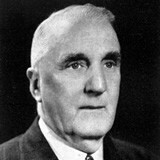 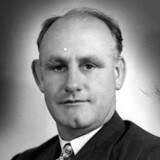 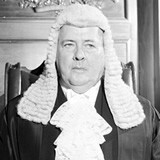 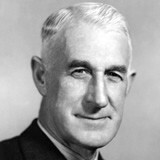 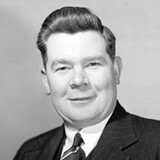 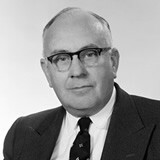 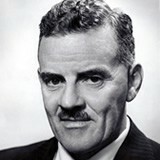 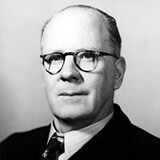 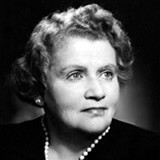 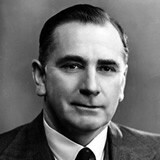 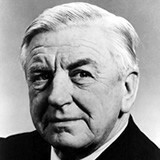 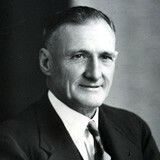 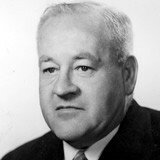 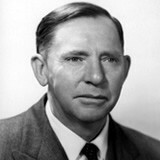 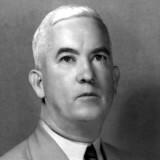 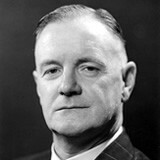 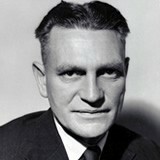 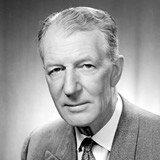 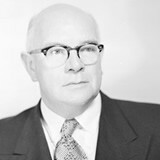 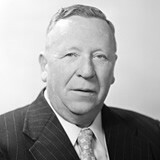 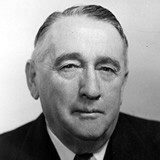 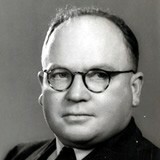 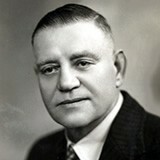 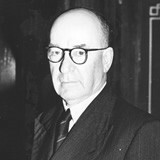 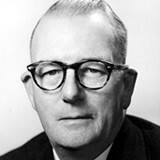 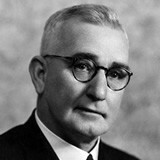 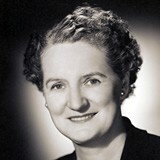 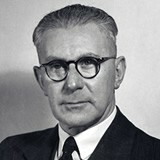 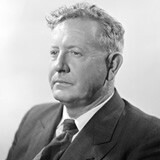 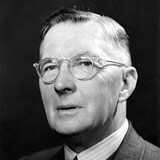 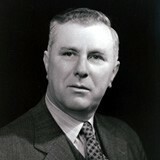 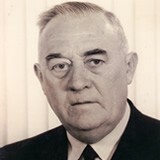 Browsing: Date search contains "1952"
Robert Hurley Wordsworth, army officer, civil administrator and farmer, who confessed to entering politics as an ‘afterthought’, was born on 21 July 1894 at Collarenebri, New South Wales, son of William Henry Wordsworth, storekeeper, and Robena, née Walker. 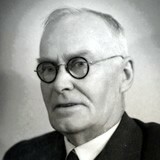 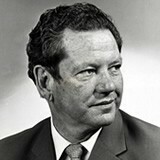 William later became a pastoralist in the Cowra district. 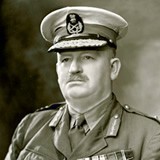 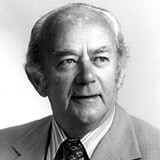 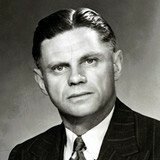 Robert was educated at Sydney Church of England Grammar School (1908-10), where he was a military cadet.